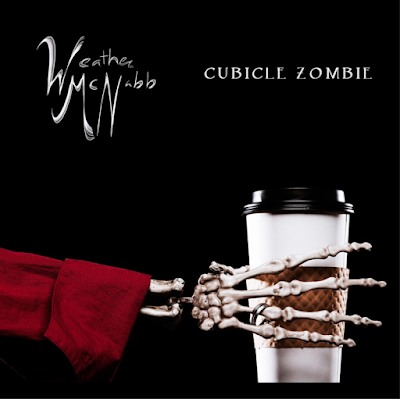 We can assume the title of Weather McNabb’s new ep comes from her own personal experiences of having to survive on a dead end office job--that blackmail of modern survival. (“Your soul’s on sale from 9-5,” she sings on the song “Adapt.”) Minneapolis-born but out of Boston, Weather’s earlier music career was kept funded by a series of bookkeeping jobs. As a result, her songwriting is of a woman disillusioned and pissed at the boredom and disappointment that life has given her, just the kind of lyrics you might expect to see squeezed onto a minimized Word document so her boss won’t see. “Good morning” starts off with the bluesy reverb of a lone guitar before joined by electronic beats and McNabb’s smoky voice, which makes such a banal greeting somehow haunted. “One morning I woke up to find the sky was gray, steeped in lies,” she sings, the song then altering tempo and mood 3 times, even switching featured instruments. Weather does this often in her songs, mostly with piano change-ups that are unexpected but always welcomed. Melodies evidently come easy for her. However, the frequent voice effects placed on her singing seem intended to mask her lack of range. What her voice lacks in power, it actually makes up for in sincerity without veering into Anne Murray territory. 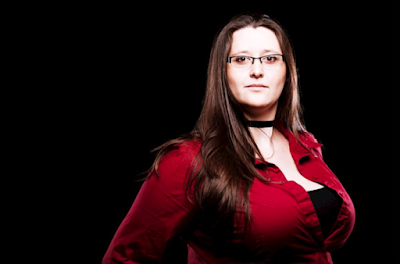 Her songs themselves rely heavily on the chorus to mixed results. Some of them simply aren’t as catchy as they think they are. Next is “Adapt,” which sounds even angrier: “I beg for help, you slam the door. You say you know, but I say goddman you don’t.” “War Paint” thankfully picks up the mood while remaining defiant. “Time Machine” is a fun, 80’s-to-the-core pop song that appropriately contains a countdown.